Thanksgiving is just around the corner – are you already starting to make preparations? It’s a good idea to start thinking about where you’d like to go, or who you’d like to host at your house for Thanksgiving this year. It’s just a few weeks away! If you’d like to host a Thanksgiving celebration at your home this year, you may feel daunted by the thought of having to get your home sparkling clean for guests, but don’t worry! You’ll have so much time for giving thanks and having fun when you rely on Kimberly's Kleaning Service for all your pre- and post-Thanksgiving cleaning needs this year. For your convenience, our cleaning crew will bring their own eco-friendly cleaning products and vacuum cleaners. 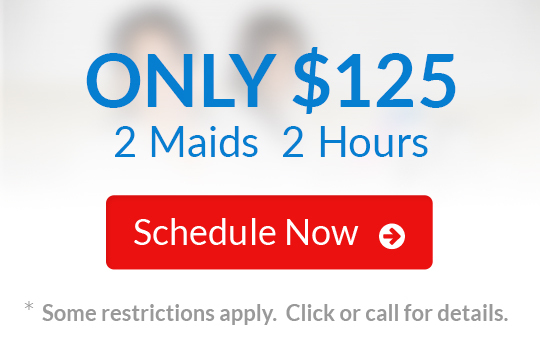 We can schedule your pre-Thanksgiving cleaning at a date and time that’s most convenient for you. Call 702-263-0468 and Kimberly, the owner and co-founder of Kimberly's Kleaning Service, will be happy to give you an estimate, answer any questions you may have, and schedule your pre-Thanksgiving cleaning now. We are always happy to adjust our cleaning services to meet your requests, so don’t hesitate to ask! Your complete satisfaction is our top priority. Give us a call today at 702-263-0468 to schedule your post-Thanksgiving cleaning service so you won’t have to worry about it. You’ll get so much joy out of this special time of year when you enlist the cleaning experts at Kimberly's Kleaning Service! Call us at 702-263-0468 anytime to get a free estimate for your pre- and post-Thanksgiving cleaning services. Happy Thanksgiving from all of us at Kimberly's Kleaning Service.